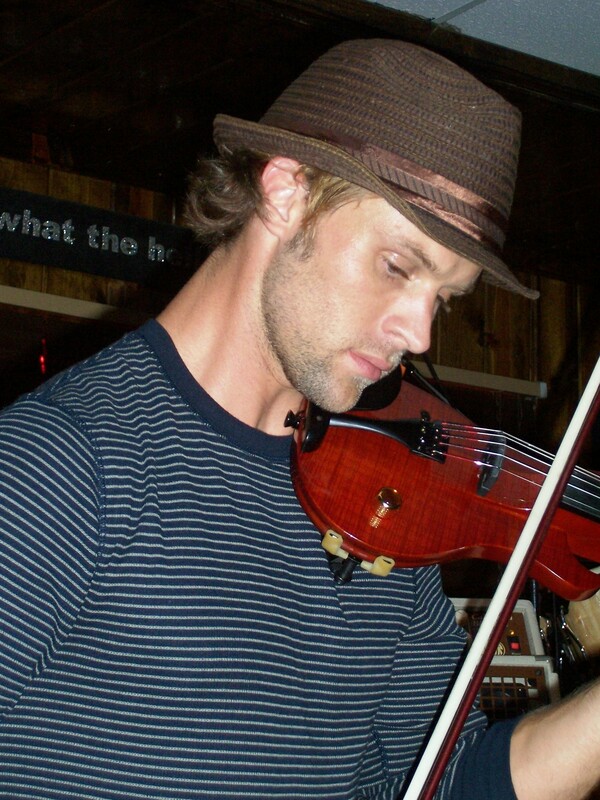 Jesse Spencer at Joe's American Bar & Grill. Jesse Spencer playing fiddle at Joe's Amercian Bar & Grill. HD Wallpaper and background images in the Jesse Spencer club tagged: jesse jesse spencer band from tv bftv joe's.